The BL2600 ECP series offers an option to areas where electronic or key driven access control devices just won’t cut it. Specially plated with a black marine grade finish and constructed of stainless steel components, this lock has been salt spray tested to over 1000 hours, guaranteeing longevity. This comes with Easicode Pro variant of recoding, allowing a quick, on the door code change. This unit is fitted with a 28mm ali latch and back to back keypads. 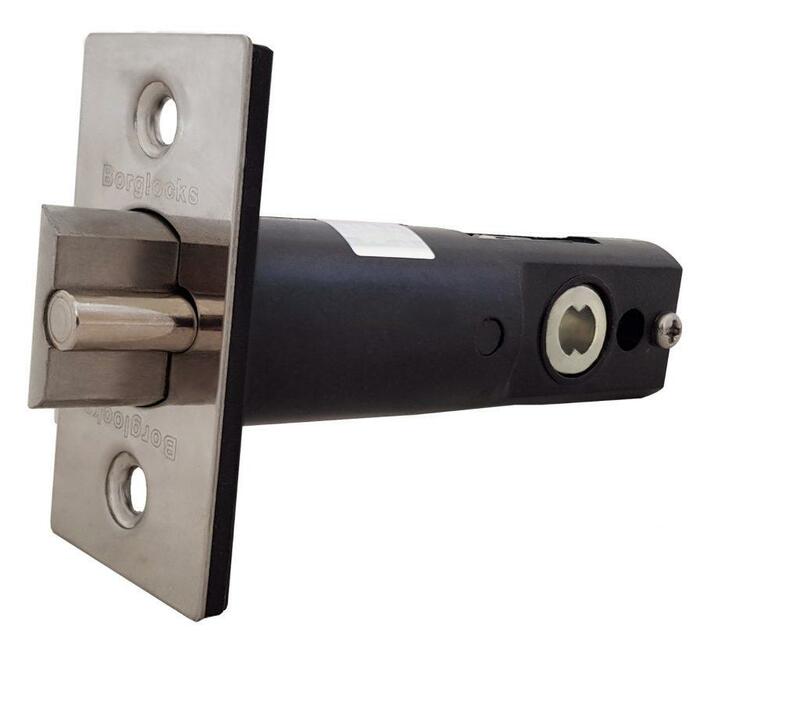 The BL2600 ECP series is part of the Marine Grade series of mechanical locks. Undergoing a specialist e-plating process that has been salt spray tested to over 1000 hours and having all critical internals made of the highest standard of stainless steel, the unit is designed for continued usage in the harshest conditions. This offers a solution where compliance to the ISPS code is essential and it’s neither convenient or feasible to use a electronic or key driven access control solution. keypads instead of the standard internal handle, offering access control both on the entry and exit. 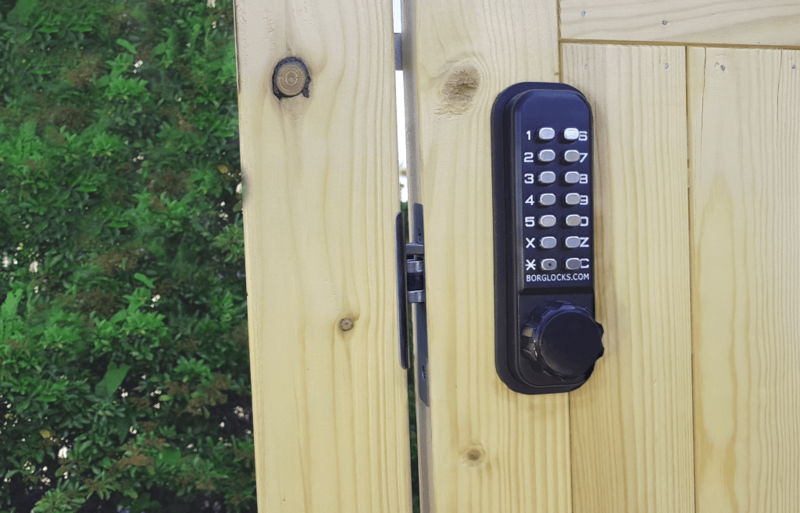 With it being cycle tested to 100,000 cycles to show it’s durability, the BL2621 ECP represents the medium tier of small, mechanical keypad locks. This keypad comes with over 4000 potential combinations. This lock comes with a 28mm backset ‘Ali’ latch designed for narrow stile doors where a full length mortice latch just won’t fit.